Just wanted to wish everyone a very Happy Easter and to let people know, we’ve just launched a free Easter prize draw. So get your orders through to us & win! 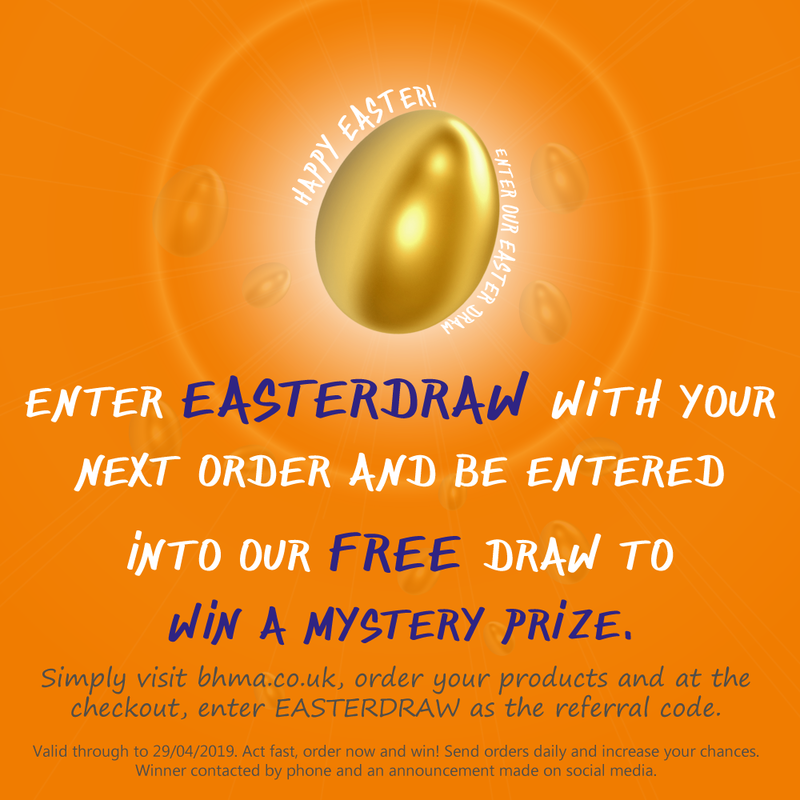 Always great deals at BHMA http://ow.ly/dbVc50qJA9w ENJOY A HAPPY EASTER! It always seems a little crazy that in the middle of all of the hustle and bustle of the holiday season, we somehow choose this time of year to try to set some new goals for ourselves for the coming year! 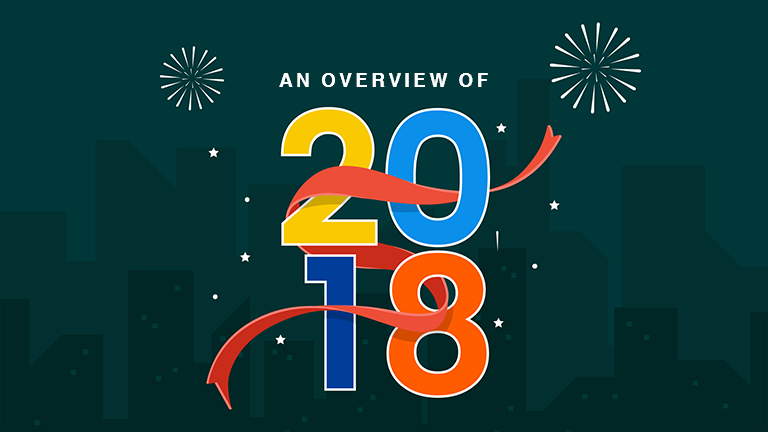 With 2018 coming to a close and 2019 just a matter of a few weeks away, we have decided to do a brief overview to highlight our year. For many pubs, bars & restaurants New Year’s Eve is one of the busiest & most profitable days of the year, with customers in and out all day long, New Year’s Eve parties are a brilliant way to encourage families and their friends into your business to celebrate the big night with you and see in the new year. However, there is nothing worse than putting all of your efforts into creating a great party for no one to turn up. 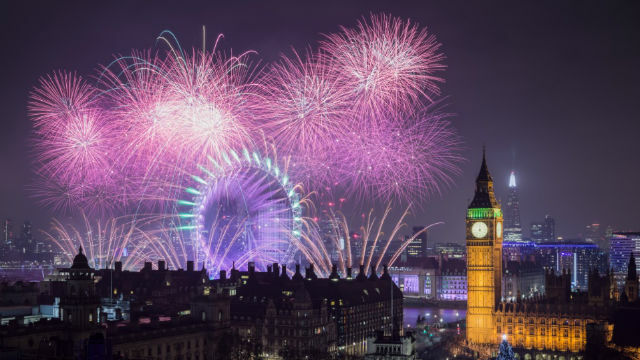 Let’s not let this happen to you this year, we have some great products that will help you with your advertising efforts for New Year’s Eve but can also be re-used throughout the year. 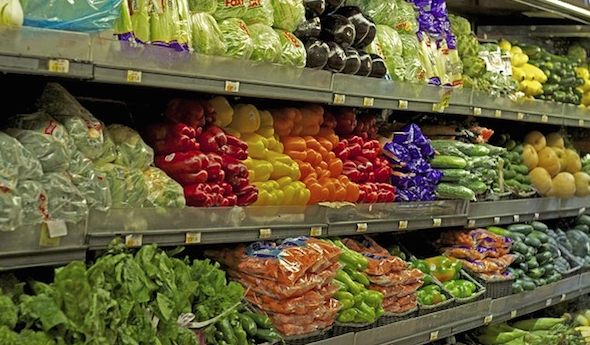 Can Supermarkets Influence What You Purchase? 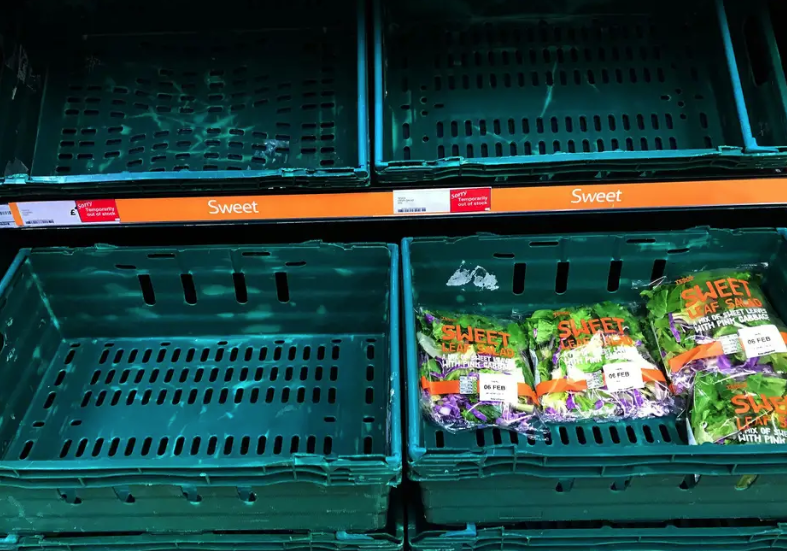 The answer is yes, supermarkets can influence you on what you purchase once you’re inside. When did you last walk into a shop for just a pint of milk or a loaf of bread, yet you left with bags full of groceries and items you didn’t really want or need to purchase? Probably not so long ago, and it happens for a reason. The way we shop is more predictable than you might think, supermarkets have experts working for them that take full advantage of this and will influence you on the way they direct you around the shops, positioning of the aisles to placement of the products they place on the shelves and if it should be at eye level or not, we will go into further detail on this in this article. We are all living in a time where there is stress around every corner, even with the best efforts, sometimes it can’t be avoided. We all seek new ways to escape stress or ways to deal with the stress of day to day life. Sometimes friends and family are not available when we may want to turn to them for advise or to simply get things off of our chests. This is the same in business, everyone that is part of a team working within a business has stress to deal with on a daily basis within the work place, not to mention their own personal lives. At times, it can be hard to separate the two even more so when you are having a tough day at work, so it is vital we know how to deal with these feelings and how to control them without it interfering with your work. We have to remain professional at all times, no matter the industry we are in. Motivational quotes provide us with a quick and timely burst of wisdom to get our focus back, offering inspiration to your friends, family, work colleagues or employees is a great way to aide people and help them focus on the specific goal or action plan. 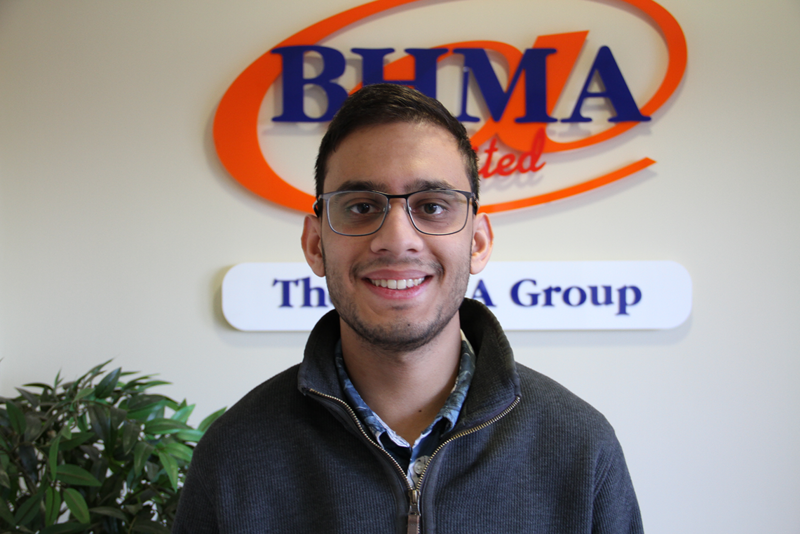 At BHMA, we highly value all of our customers and provide them with a service that is second to none. 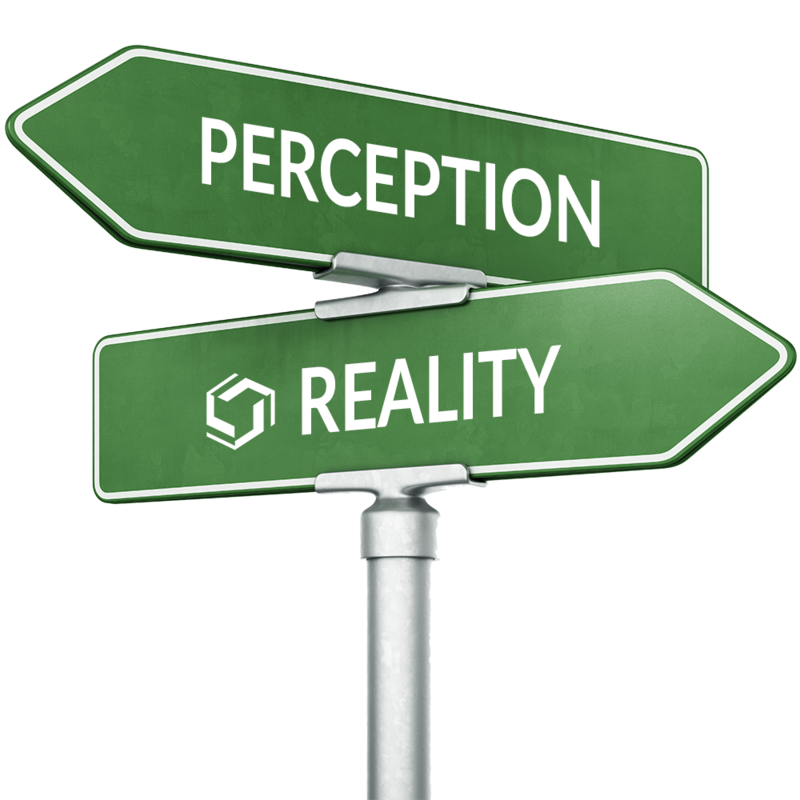 Each and every customer is treated the same regardless of the amount they are spending, how easy or complicated their order is. Our customers are the purpose of our work and not only that, they are part of our business. At BHMA, we like to stay focused and never let any of our own personal matters affect our quality of work, this is why we live by the following quote. 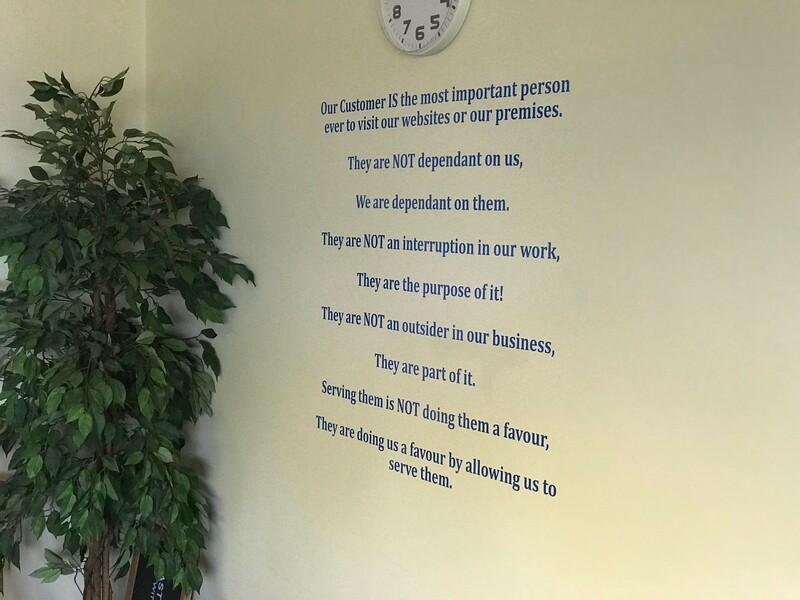 Our Customer IS the most important person ever to visit our websites or our premises. They are NOT dependant on us, We are dependant on them. They are NOT an interruption in our work, They are the purpose of it! They are NOT an outsider in our business, They are part of it. Serving them is NOT doing them a favour, They are doing us a favour by allowing us to serve them. 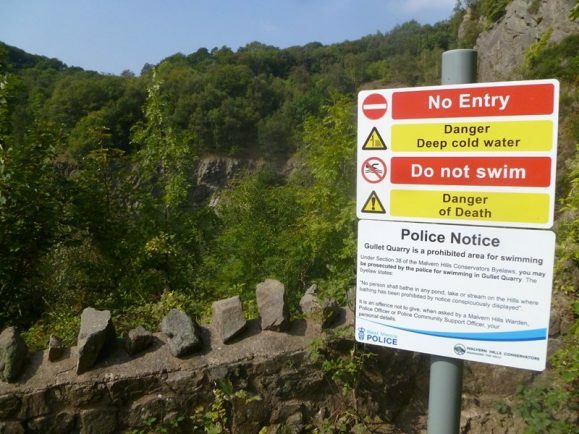 Can Signs Save Lives This Summer? Last year, 255 people accidentally drowned in this country with many of those victims diving into lakes, flooded quarries and the sea. Is this principle right for Pub Merchandising? Merchandising is all about exciting your customers senses. Picture yourself walking into a supermarket when you are greeted by the smell of freshly baked bread, you will naturally look to see where the smell is coming from and there you will be presented with the fresh bakery section where you can help yourself to freshly made bread, cakes and other delicious produce. You probably didn’t need that fresh loaf of bread or the cakes you have now picked up and put into your basket but by placing the products in front of you the way they have done you have reacted on impulse and made the decision to buy. 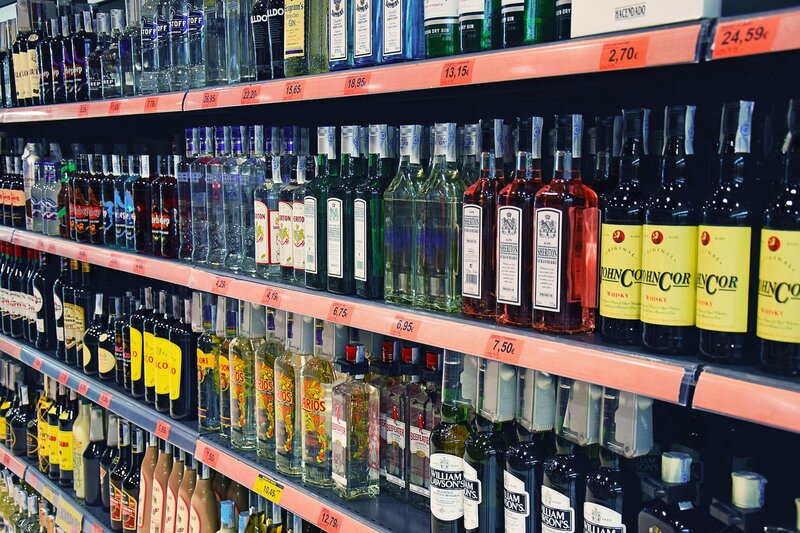 Effective merchandising grabs the attention of the customer to generate an impulse reaction. 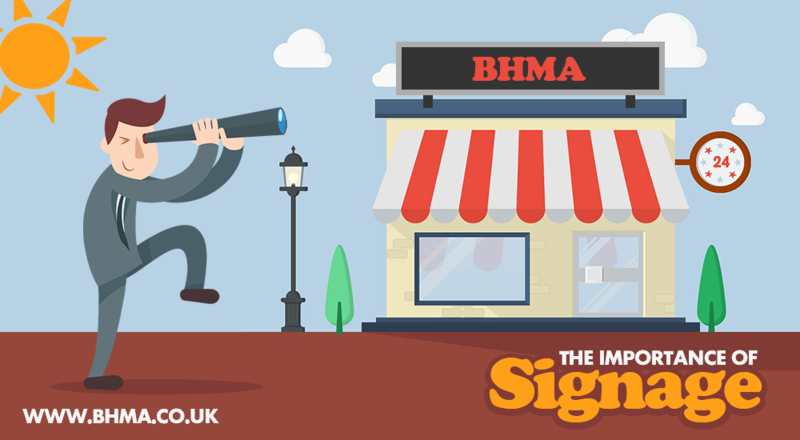 What is the Importance of Signage? – Outside signage to indicate where your business is located. – Health & safety signage.